Family, Bur-reed. Flowers, without perianth. Stamens and pistils separate, with bracts, collected in heads along the upper part of the stem. 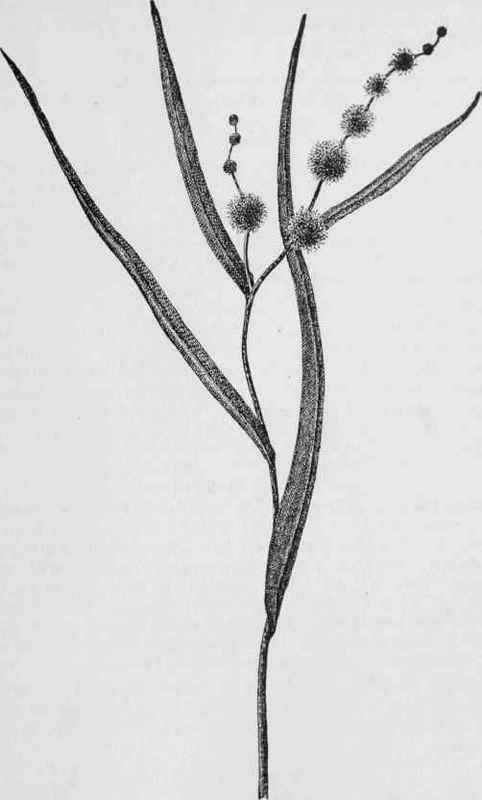 Staminate flowers above; pistillate ones below, from 1 to 4 in a head, consisting of several pistils with a calyx-like set of scales underneath. Leaves, long, narrow, flat, ribbon-like, sheathing at base, floating. July and August. S. eurycarpum is a stout and tall species, with characteristics similar to the last, growing along the shores of rivers and streams near the sea-level. S. minimum is slender and low, with grass-like leaves floating on the water near the bank, where it is shallow. As far south as Pennsylvania.